OMG! 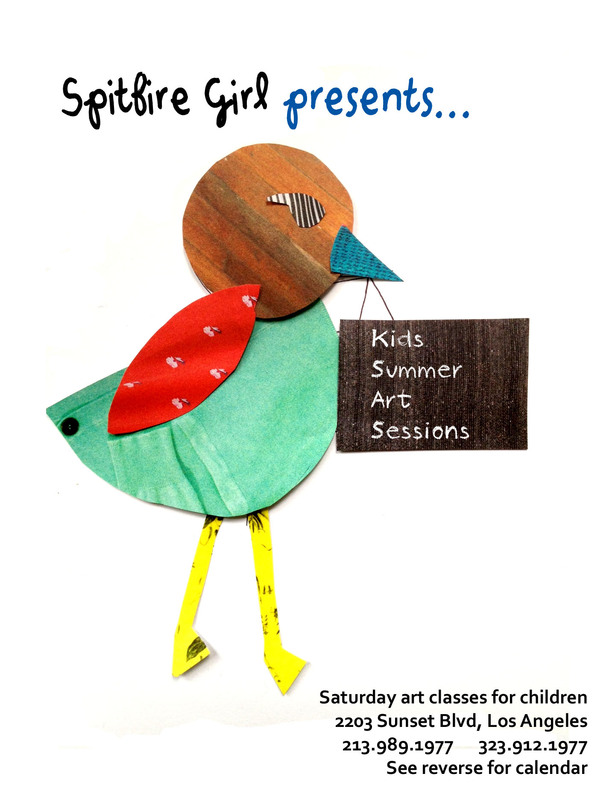 Kids’ Summer Art Sessions for Free!!! This summer, from May 26th-June 30th, our store on Sunset Blvd. 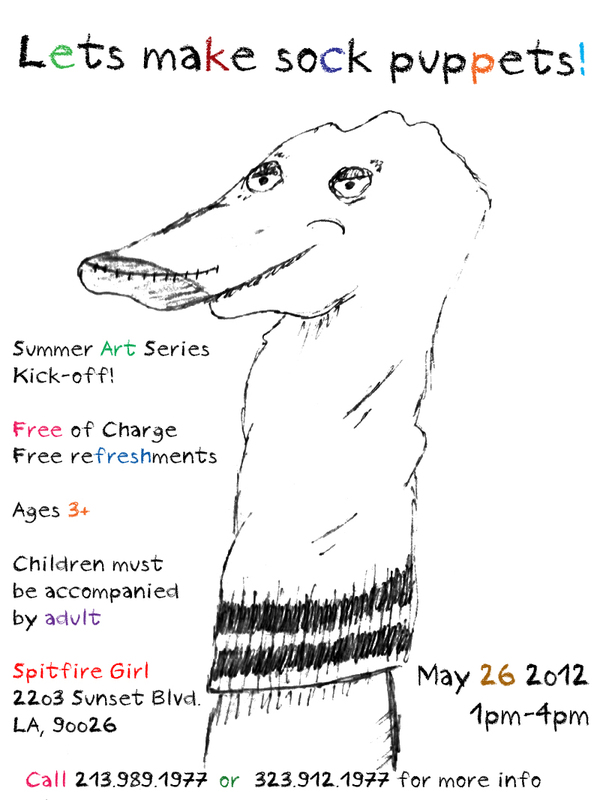 will be offering art sessions every Saturday (except for June 16th). Free for everyone. 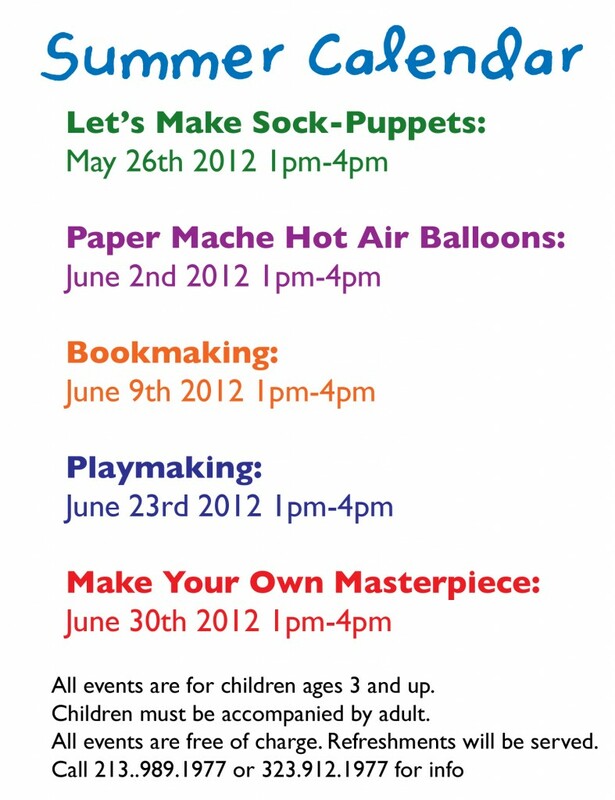 Children ages 3+ welcomed!! We will be serving refreshments and having loads of fun! So come on by anytime from 1pm-4pm and get your art on! This entry was posted in Educational, The Store and tagged free in LA, kid art projects by admin. Bookmark the permalink.